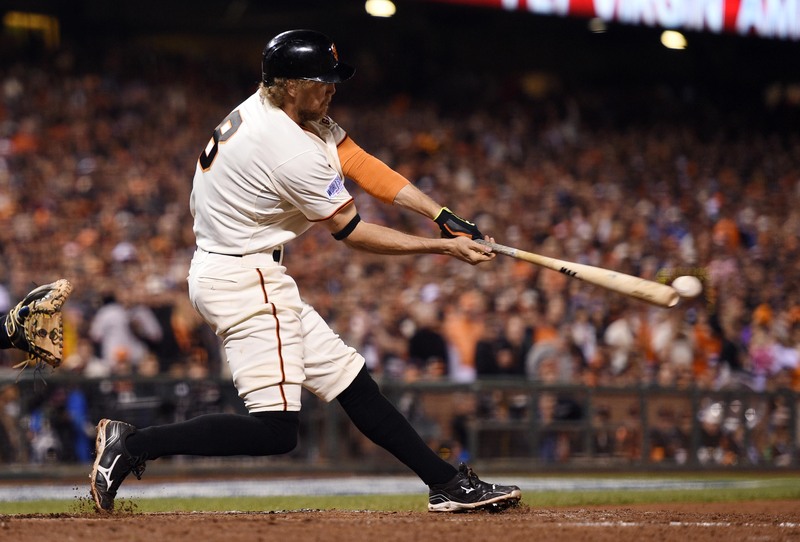 On the field, San Fransisco Giants outfielder Hunter Pence is one of the most intense players in Major League Baseball. But off? That’s another story. Pence is a fun-loving, videogame-playing, scooter-riding kind of guy. Recently he took some time away from the field to chat with Boys’ Life magazine. When I was young, I just wanted to chew gum and have fun. But I got my pure love for baseball as I got older. I was playing third base and I threw a guy out. That was the coolest feeling ever. It was weird because hitting was the thing I loved the most. But it was that defensive play when I was six or seven that got me to really fall in love with the game. Where does your on-the-field intensity come from? During the season, I go into a realm of concentration. I think Wade Boggs (former MLB superstar) called it the cocoon of baseball. It’s not just the hours that you’re playing the game but everything leading up to it. You’re a big anti-bullying advocate. What’s your take on the subject? I think being kind to others makes it a more beautiful world. So I am against bullying and I don’t think it’s right. What advice do you have for readers who want to grow up to be MLB players? I don’t really say be like me. Each and every person has their journey to try and find a way to be them. I just say to everyone to chase their dreams and to go at it wholeheartedly. What’s your favorite thing to do in San Francisco? Riding my scooter up and down the Embarcadero. It’s just beautiful. I love the Bay Bridge, the lights. You’re a big gamer too, right? Since I was a kid! I love Madden and MLB The Show. The first time I faced Andy Pettitte, I thought, ‘This feels like I’m playing MLB The Show.’ That was wild … just like the videogame. Is it tough to do things in public without getting recognized? Sometimes, I like to stay undercover and get nervous going out in public. I don’t want to be rude to anyone, but I don’t always have the time to talk and take pictures with everyone. And I feel bad about not being able to do it. That’s the only hard thing. Most of the time people are so kind and say the nicest things. I think the vision is always to win the World Series. It’s a new and unique journey every year. That’s the beauty of baseball. Each year, it’s a whole new story. Players are moving around. There are new roles and challenges to get ready for again. My goal is to go as hard as I possibly can. Really cool! Try some New York Mets players please! I was watching “HOOK” was my all time favorite movie and maybe I buy me movie of “Hook” on DVD or, maybe I could go onto my neflex and watch em on TV.